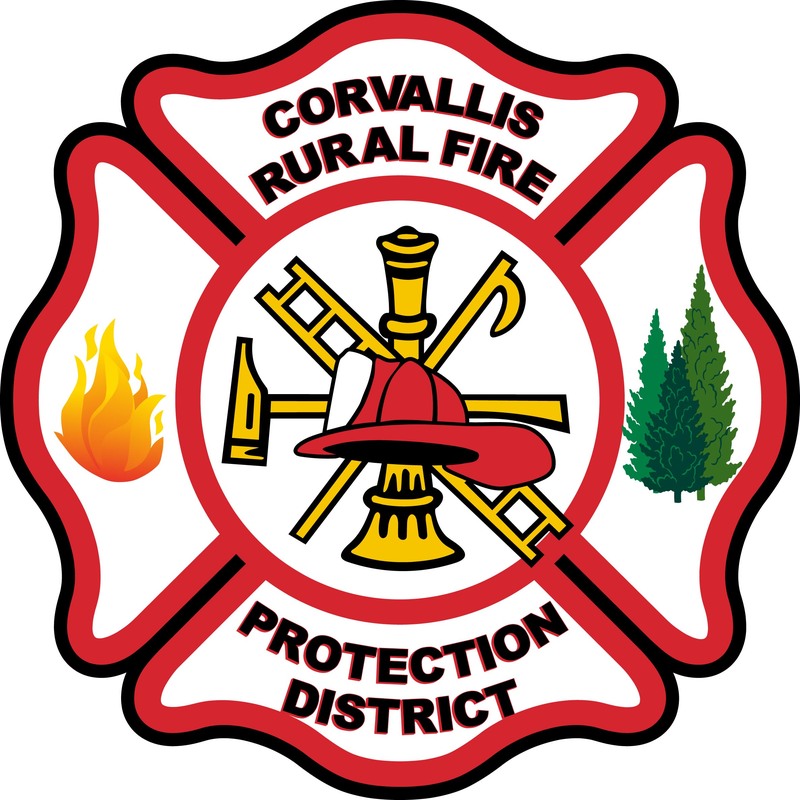 The Corvallis Rural Fire Protection District is managed by a 5-member board. Each director is elected to a position for a four-year term. The positions are filled on an at-large basis and by staggered elections every two years. The Board generally meets on the 4th Tuesday of each month at the Locke Fire Station, 544 NW Lewisburg Avenue. Meetings are open to the public and announced through email to district citizens and posted on this website's Home page along with the proposed agenda.